Custom built wheels with custom finishes! 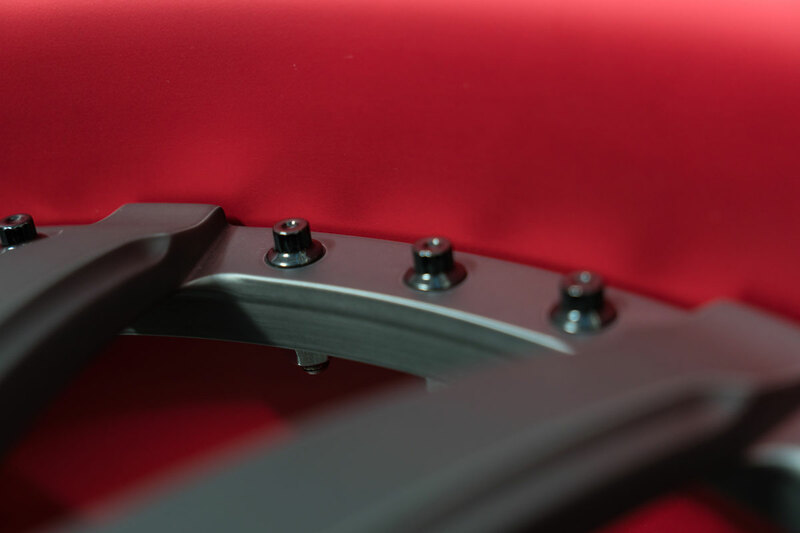 Check out the amazing Lollypop red paint finish on the rim that looks more like anodizing than paint. 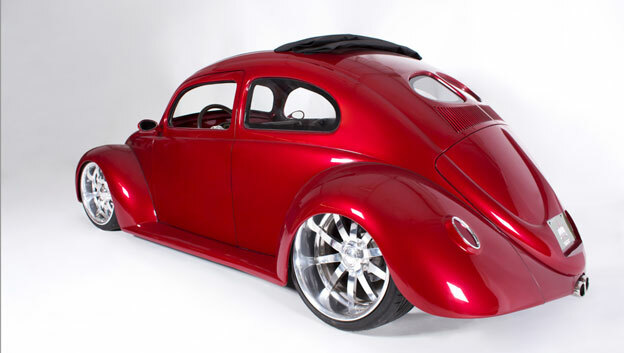 Gord Young turned turned his '57 split window beetle into a thing of beauty with the help of Andrew Faris and the crew at ACR Auto. 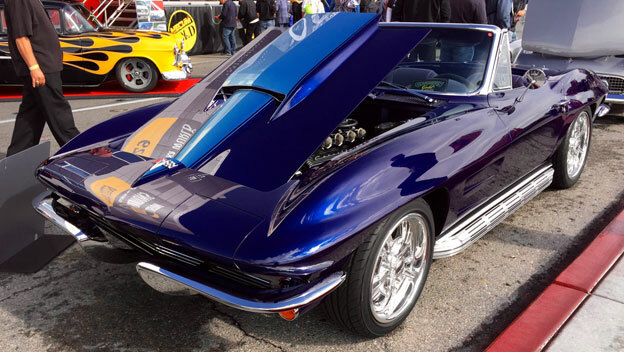 Steve Percival's convertible '63 Corvette at SEMA 2015! Steve Percival teamed up with Randy and his crew at Painthouse to bring his '63 convertible Corvette to life and on tour. Seen here as a feature vehicle at this years SEMA show. Bruce Ricks did it again! 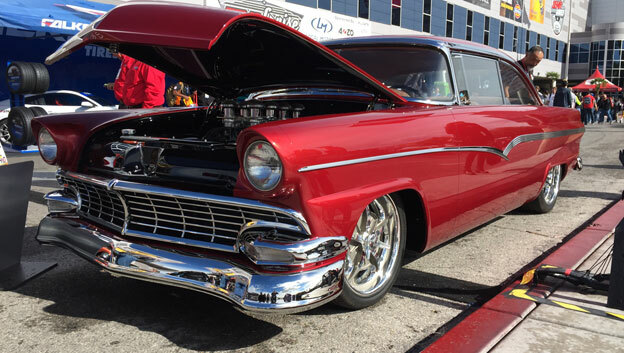 His newest '56 Ford is supposed to be a driver this time, but if so, it's the nicest you'll ever see! 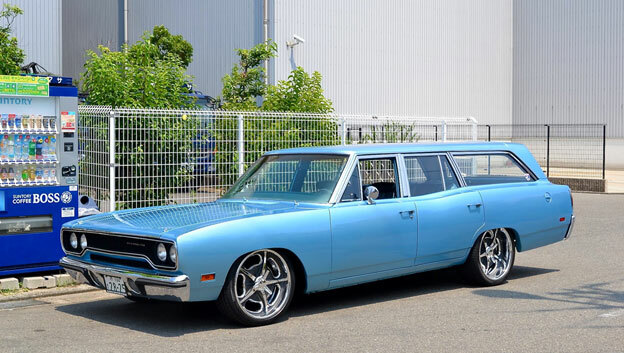 This very clean '70 Satellite wagon resides in Japan and recently received new 20x8.5 & 20x10 Accelerator wheels for an easy bolt-on attitude adjustment!